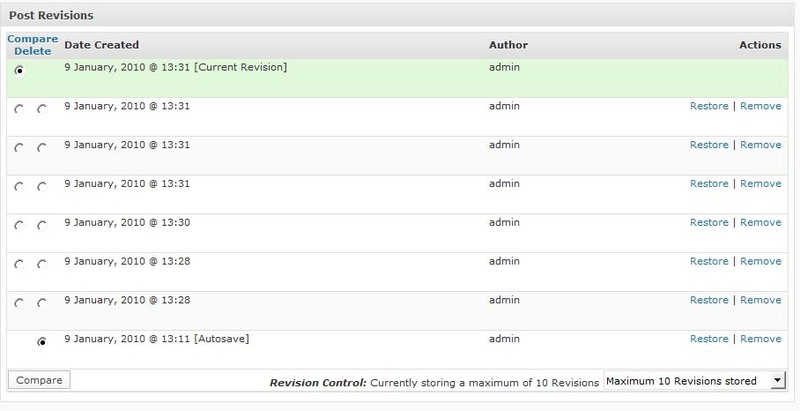 Revision control is a useful WordPress plugin for putting a limit in WordPress post revisions. 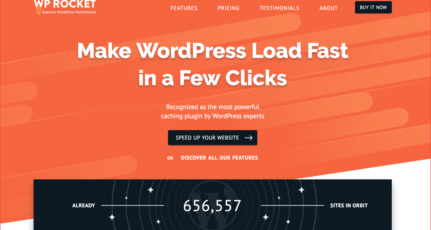 This WordPress limit posts revision plugin is very useful for bloggers to keep their blog Db optimized. Post revision is one of the very useful features of WordPress. This feature keeps old post revision of your blog post. This is a very useful feature to restore your post to the last saved version. (Last edited version). Though despite this useful feature, if you are not cleaning your database constantly, you will be creating a huge WordPress database because of lots of post revision. Yesterday I was checking one post of mine which had almost more than 20 post revision. Keeping lots of post revision doesn’t make any sense. Moreover, I take a daily backup of my WordPress database, and post revision increases the size of my database. 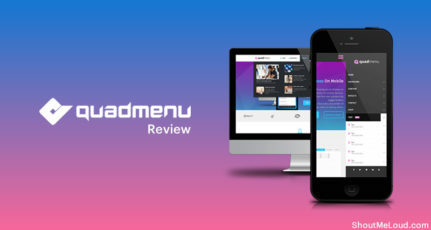 Post revision WordPress plugin is a very useful plugin to limit or disable post revision feature in WordPress. You can configure this plugin to disable post revision feature completely. Though I suggest keep it a minimum of post revision to 2, so that you can always recover your old post revision. Though you can always use a plugin like WP-optimize to remove all old revision stored in your database. Do let us know if you would like to completely disable post revision feature or you keep it limited? Can’t we just delete the post revisions? Like we do in Microsoft word. Word also saves revisions in temporary hidden files in the same location as the word document is, that we are editing. But it automatically deletes all of them, once we close the Word editor. 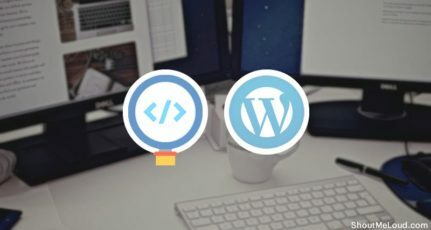 Something like this should be there for wordpress as well? IN btw, does it also mean that a lot of diskspace is going waste on wordpress servers? You got it right, it also means lots of disk space wastage on your server. Yah we do have options to delete the post revision but when you have lots of blog or one blog with more then 500+ posts you can’t really afford to delete post revision one by one. That’s why I found this plugin very handy. BTW New theme is really cool.. I like it. Harsh, I have disabled manually. But doesn’t seem to work. Nihar it’s working for me. Have you check the settings under Tools>revision? LOL .. definitely trying this and was glad to see you’d blogged this, and given me the heads up, thank you Harsh. The other way to rid yourself of post revisions, if you’re already overrun with plugins, is to log into the mysql shell, then .. Seems to be a useful plugin to me as I’m new to WordPress & Keep Editing My Post Often to suit the Theme. I tried it and can we remove already published posts revisions .